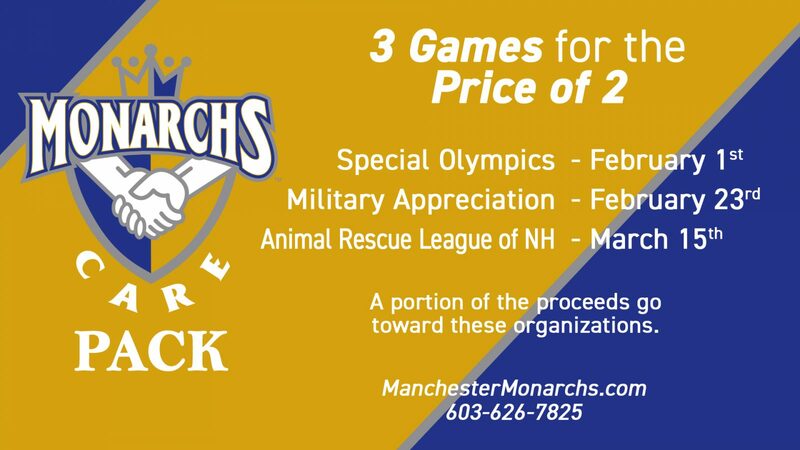 The Manchester Monarchs CARE foundation is teaming up with the Special Olympics, Animal Rescue League and Our Community Salutes for a special 3-game CARE PACK event! For the price of two games you can attend all three games and give back to all three organizations. The Monarchs CARE Foundation will be presenting a check from a portion of the proceeds after each game. 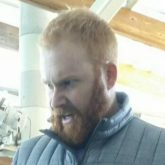 Don’t sit inside this winter! Come out and support these great organizations for only $45! GET YOUR 3-GAME CARE PACK NOW!